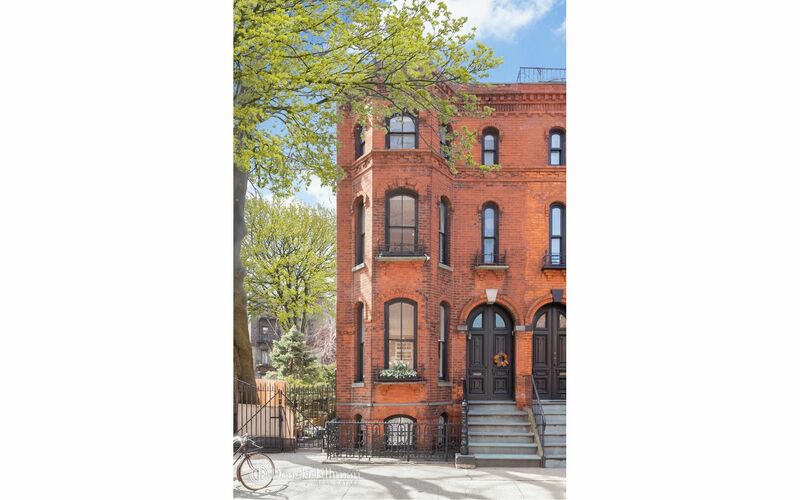 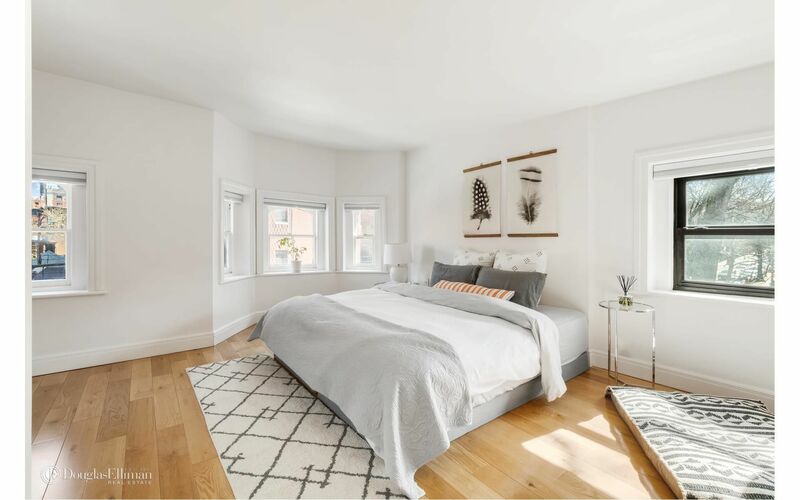 A modernized piece of iconic history in Cobble Hill! 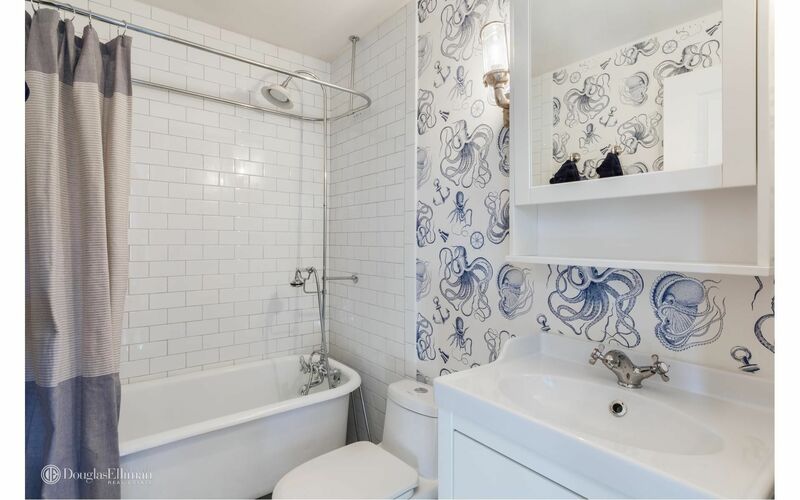 The Mews house has been one of Brooklyn's hidden treasures housing artists and celebrities alike for decades. 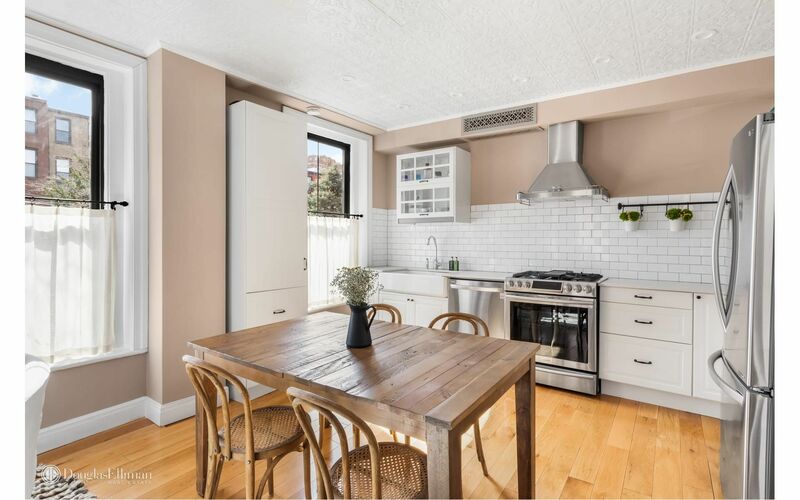 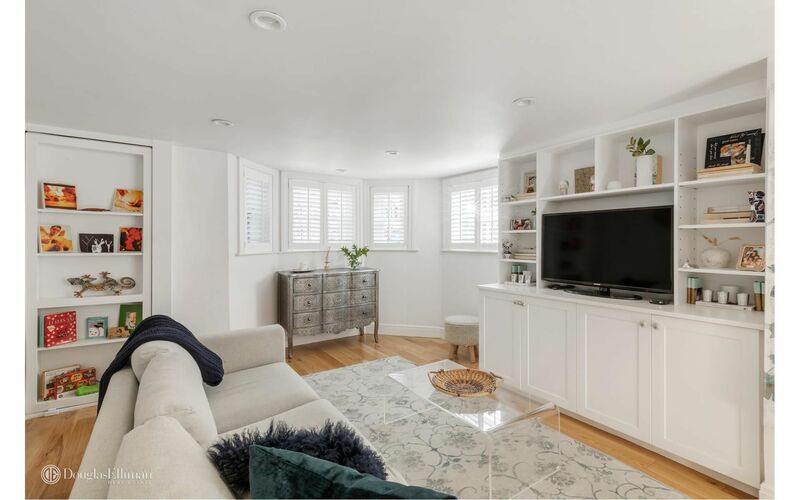 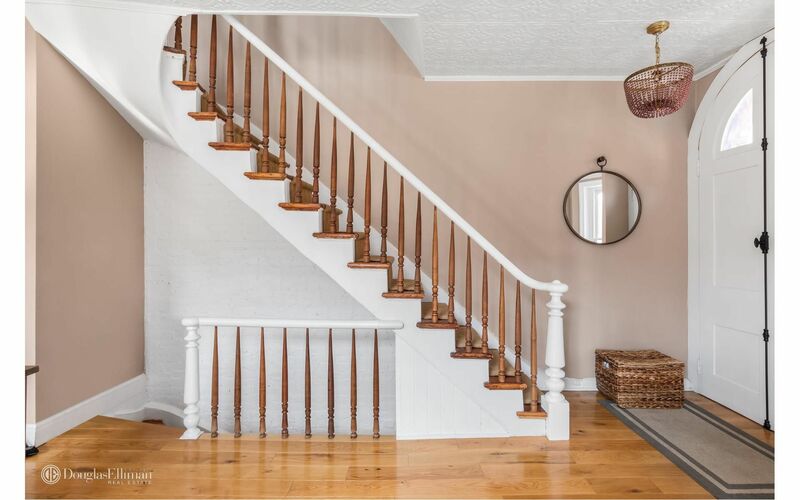 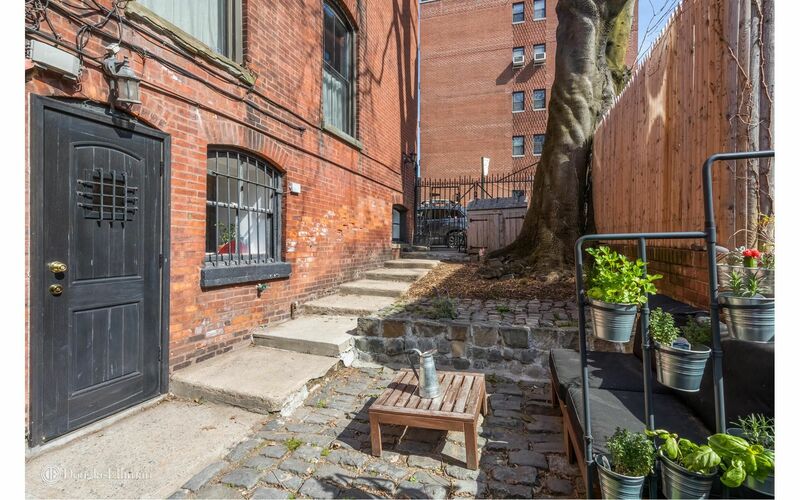 Coming by one with this large of a footprint with both a private backyard as well as communal garden, a full gut renovation as well as designer finishes, is a true rarity. 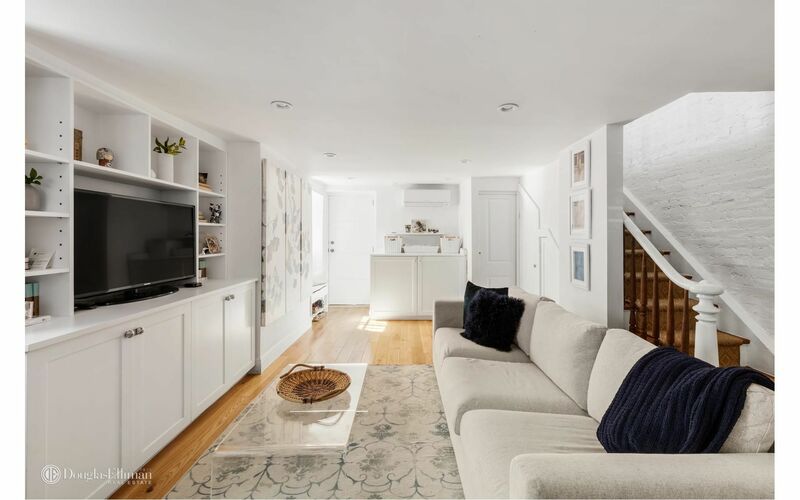 The renovation includes 5" White Oak flooring, imported kitchen counter top from Spain in a white concrete finish, LG refrigerator micro and dishwasher, new Samsung 5 burner oven and range, oversized farmhouse sink and wine storage. 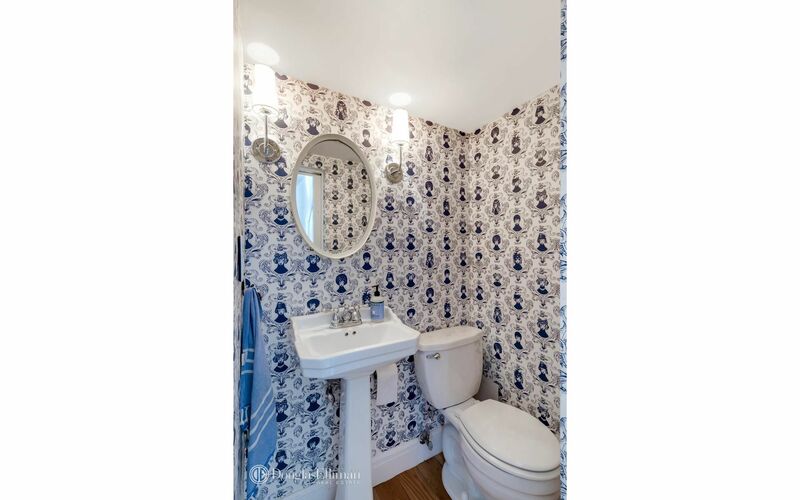 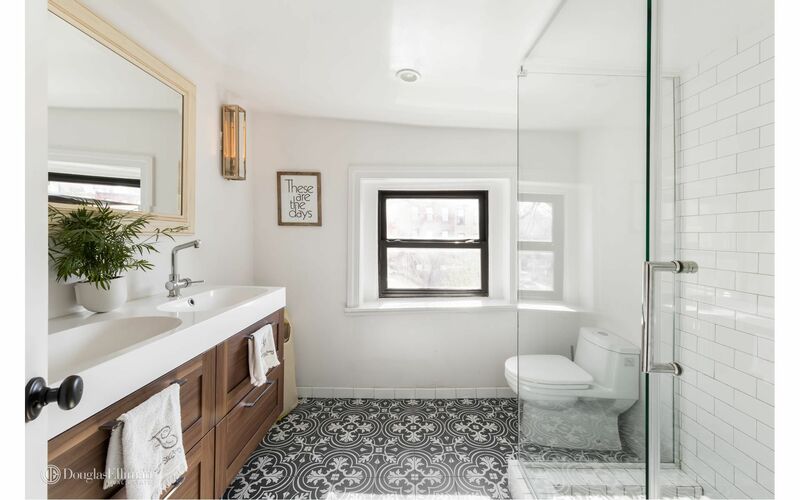 Bathrooms incorporate Duravit fixtures with Restoration Hardware lighting and refinished original 1880s clawfoot tub, mixing the classic vibe with lots of modern touches. 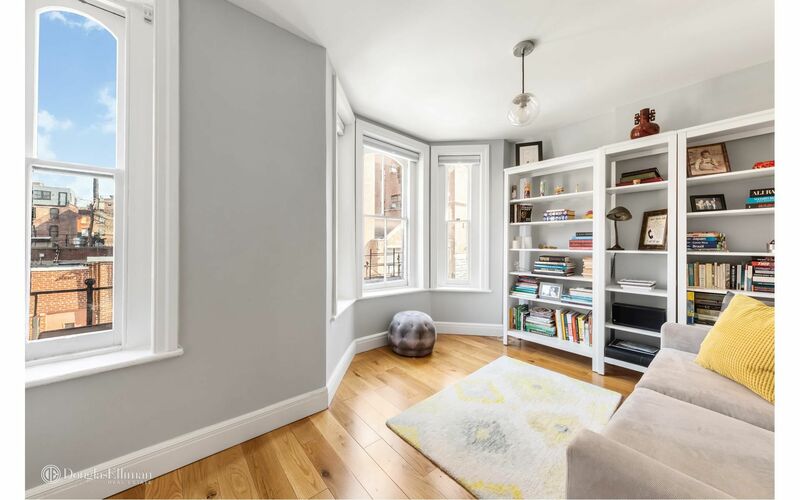 The bedrooms have built in wardrobes, storage spaces and in the master there is a nice workspace built into the storage. 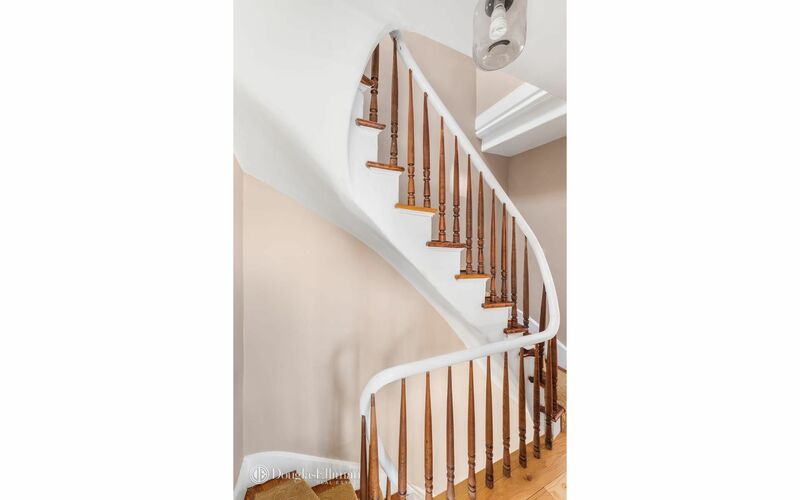 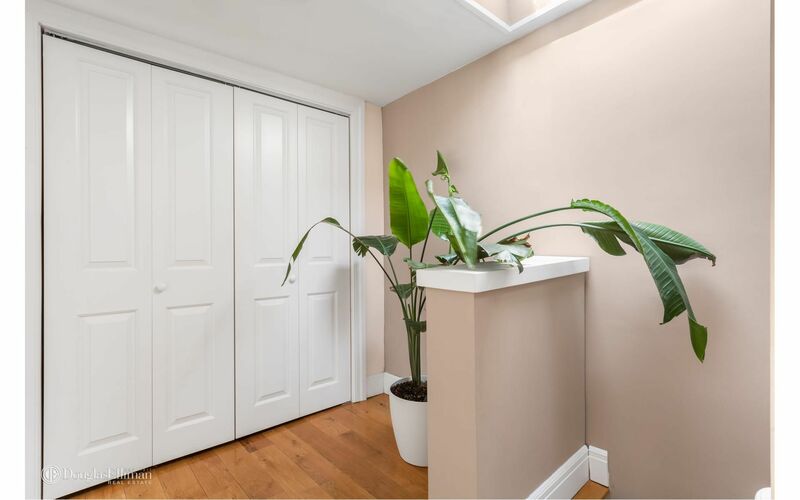 More features include, electric W/D, new HVAC system with separate heat/AC control per room and floor, new Bosch hot water heater, multiple hidden storage areas throughout the townhome, nearly 300sf of private backyard with an old and very beautiful ailanthus tree. 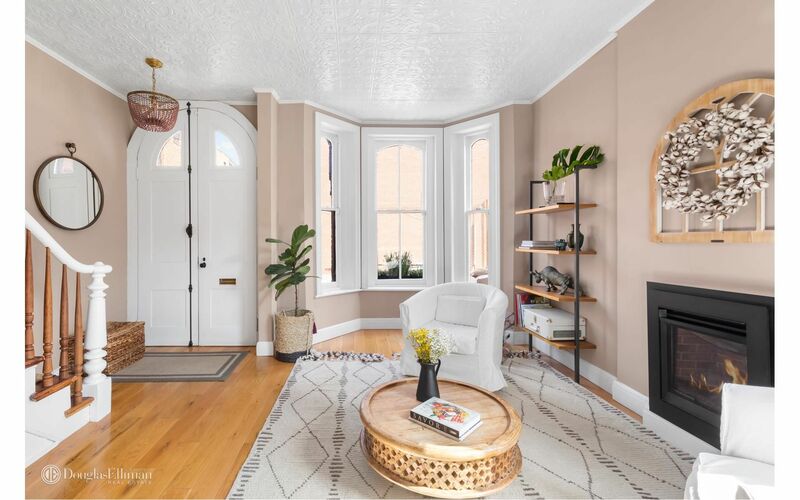 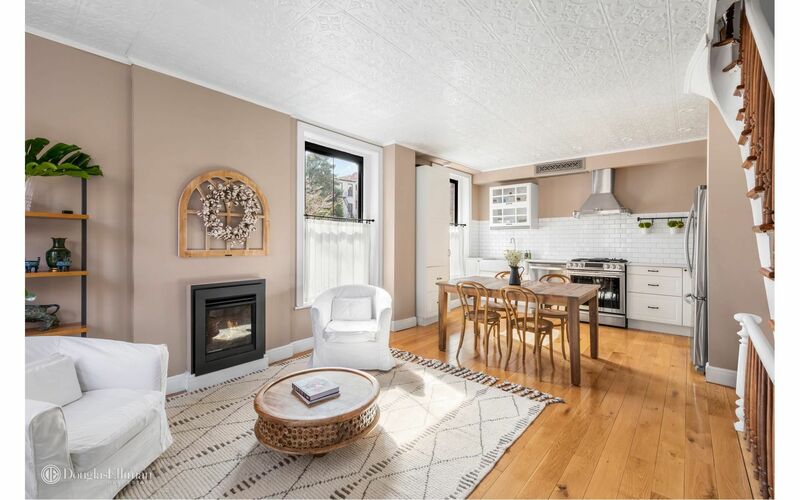 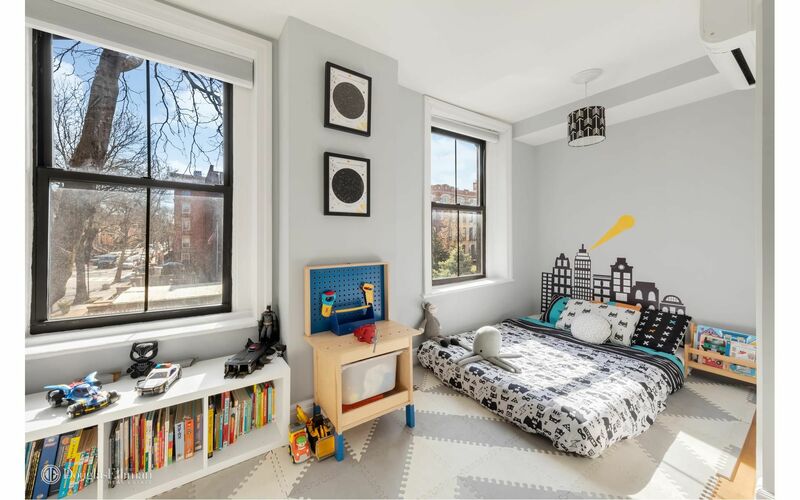 Open houses to see this warm and cloudy weekend offer a rare glimpse inside a utopian enclave of Gothic-style brick workingmen’s houses in Cobble Hill and a standalone single-family house with a porch and garage in Midwood Park.